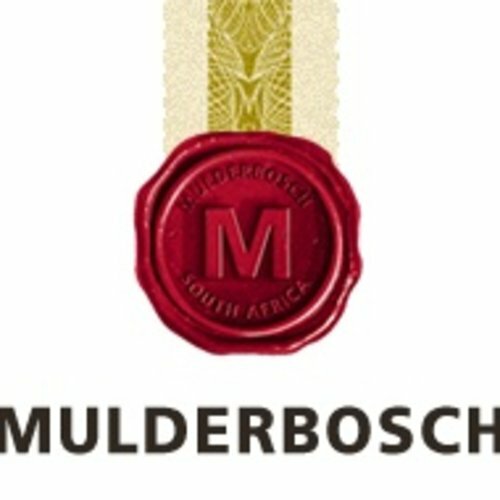 Mulderbosch - eWine-Your partner for good wines! Since its founding in 1989, Mulderbosch Vineyards has widely been accepted as one of South Africa’s foremost wine producers. In 2011 Mulderbosch was bought by California-based investment company Terroir Capital with well known wine investor Charles Banks at the helm, who had long desired to invest in the Cape Winelands.